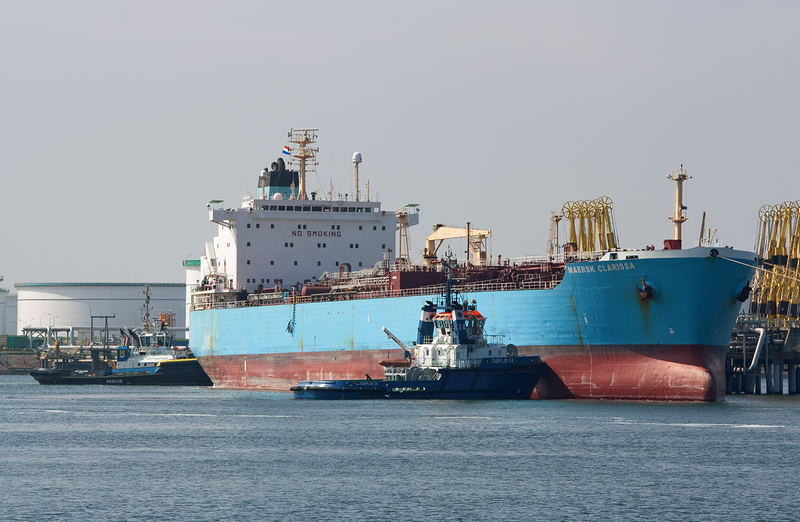 The 1997 built Oil/Chemical Tanker „Maersk Clarissa“ seen in Calandkanaal 19th May 2013 Rotterdam. The ship is 180meters Long and has a beam of 32meters. She was built by Halla Engineering Samho, South Korea. Istanbul, Turkey . 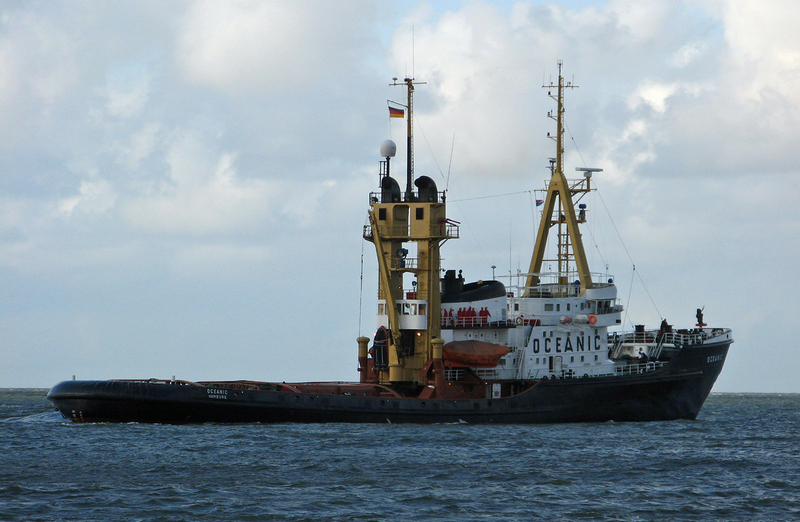 New name for the now operated under the Liberian flag vessel is „Osman Khan“. The ship will be continued to be used as a tug . 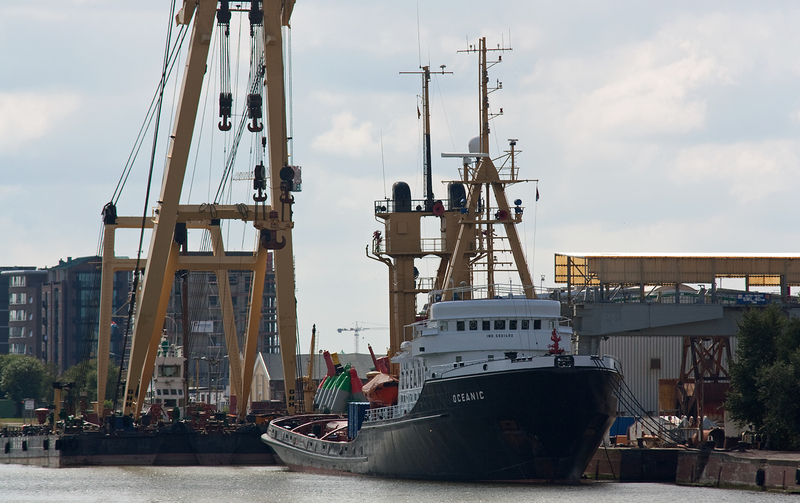 The ship was built in 1969 by Ssw Schichau Seebeck Shipyard Bremerhaven, Germany. She is 87meters Long and has a beam of 14meters. Crude Oil Tanker „Seastar“ seen outbound Rotterdam 29th September 2011. The ship has a lenght of 250meters and a beam of 44meters. 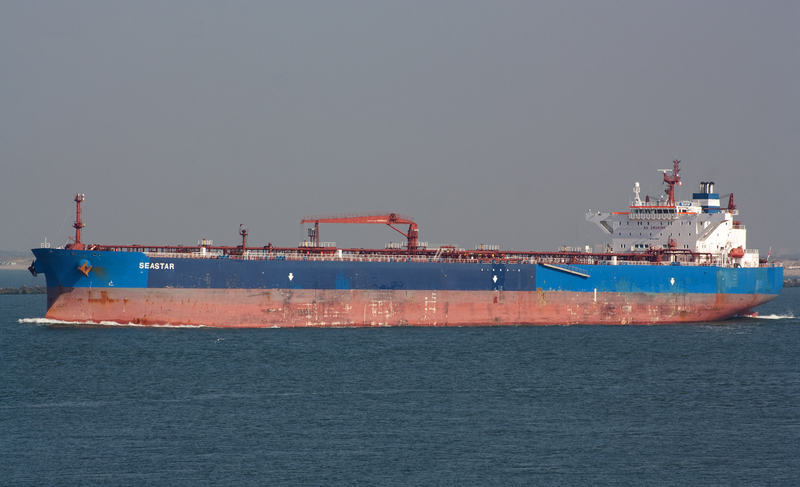 The ship was biult in 2008 by Samsung Shipbuilding & Heavy Industries Goeje, South Korea.